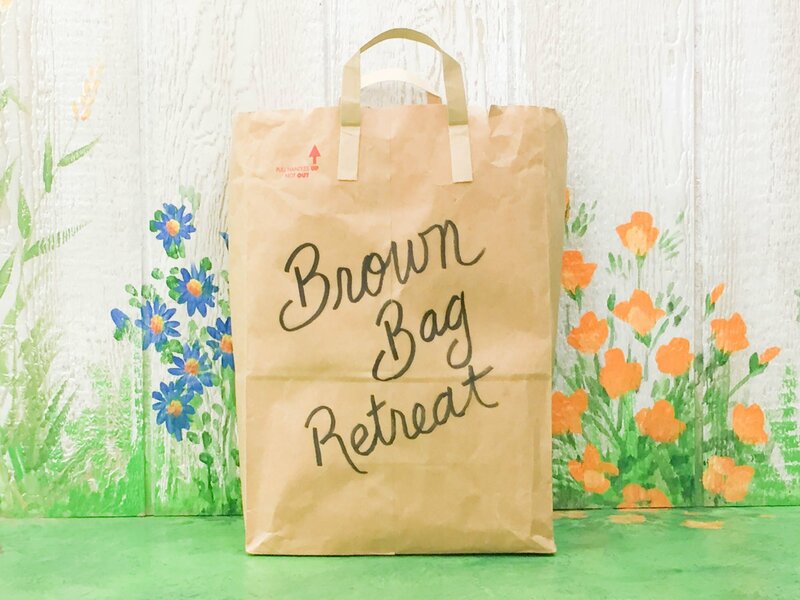 Come and join us for one of our Brown Bag Retreats! It is a wonderful weekend full of fabric, food, and fun! A single 3-day weekend retreat fee includes your own six foot table in our beautiful retreat center. The retreat starts at 8 am on Friday morning and goes through Sunday at 3 pm. You can sew 24 hours a day if you like until 3 pm on Sunday, when it’s time to return to reality. Friday evening is Pot Luck; Saturday evening is Soup Supper, provided by the shop- two homemade soups served with salad and bread. Breakfasts and lunches are on your own, but there are usually enough leftovers to keep on grazing. Don’t hesitate to book your seat, as they fill up fast- sometimes months in advance! The fee does not cover lodging. You may also add an extra day or two to your 3-day quilting retreat! You have the option to add Wednesday and/or Thursday so that you can quilt for almost 5 whole days! Each day is an additional $50 fee. Call us at the shop or visit our retreat page for more information. We would love to hear from you and answer your questions! An uncontrollable urge to have fun and a talent for getting covered in bits of thread. Bring your own project and machine. Please note this is an open format retreat- you are free to work on any project you wish, but no instruction will be provided. Nancy has been our Brown Bag Retreat hostess since our very first retreat in 2001. She's friendly, talented, and overall a wonderful person to be around! We <3 her! She keeps things running smoothly and is onsite to help you with anything retreat-related. For more information about Nancy and the rest of our team, check out our "Who's Who" page.